There's a limited edition version of the CD which contains 13 postcards. Amazon are out of stock but it's available to buy from HMV for £8.99 with free delivery. The download version includes a bonus track, My Voice. 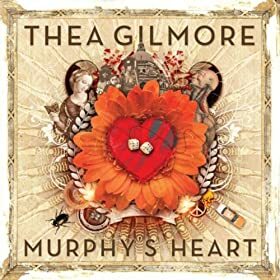 The new Thea Gilmore single You're the Radio is released today. It's available to buy from iTunes and Amazon.